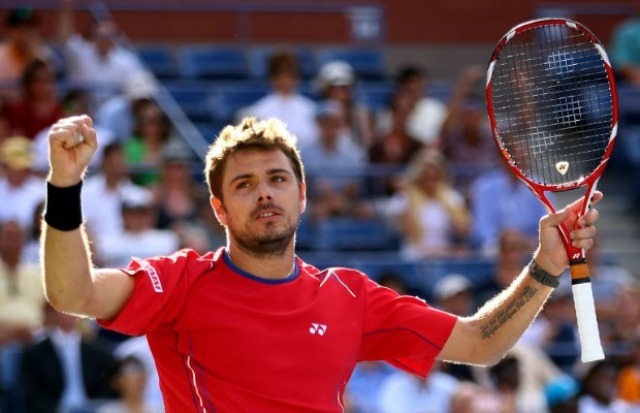 Stanislas Wawrinka is currently enjoying his career-best season on the tour. Wawrinka took a significant step this season when he hired Magnus Norman as his coach in April, as an attempt to improve his self-confidence and mental fortitude. 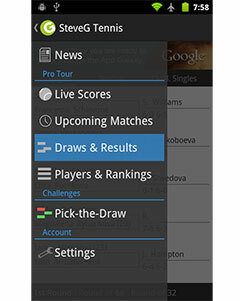 He immediatley impacted Stanislas, as the naturally talented player quickly showed that he was capable of toppling top 10 competition on the tour, which added to his growing confidence in himself.